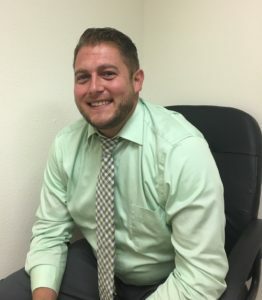 In addition to providing excellent representation in his areas of legal emphasis (Civil Litigation, Family Law, Guardianships, Adoptions, Probate, and Criminal Defense), David focuses on providing attention to clients through emotional support and providing peace of mind throughout each case. He approaches every case as though it was his own and keeps his clients well-informed throughout the entire process. David’s personal experience with his own child custody and personal injury cases makes him well-equipped to relate to his clients’ concerns. David is a lawyer for the people, and he enjoys the challenge of winning cases against opposing parties with multiple resources. He is down to earth, empathetic, and always quick to lend a helping hand. In addition to his areas of legal emphasis, his prior experience includes litigating DWIs and representing hundreds of clients in civil litigation cases against large insurance companies. Over a period of five years, David recovered over three million dollars ($3,000,000) in settlement funds for his clients. 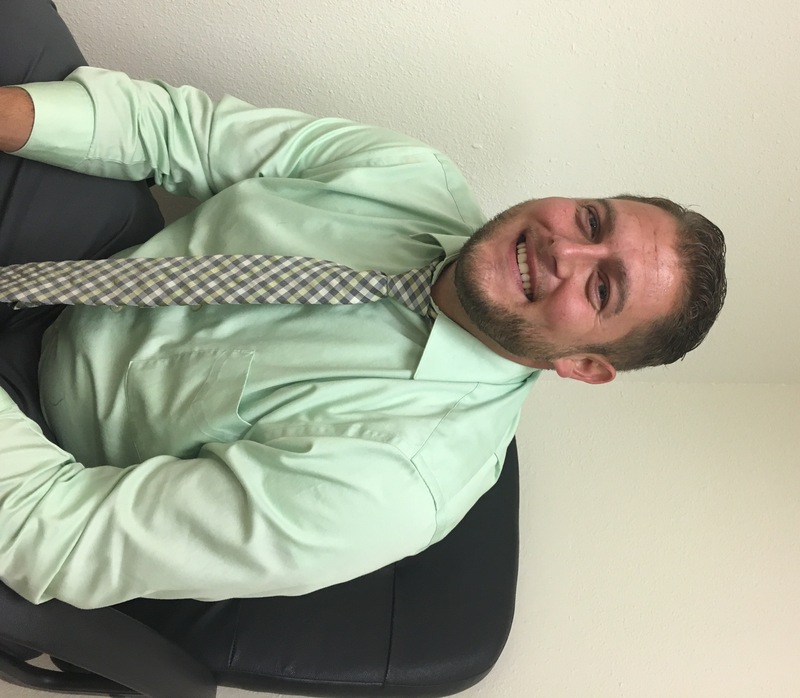 David received his Juris Doctor from the University of New Mexico School of Law in 2012. He received his Bachelor’s degree from the University of Notre Dame in 2006 having double majored in Economics and Computer Applications. David has practiced law in the State of New Mexico since 2012. David hails from the small town of Tecumseh, Michigan where he grew up with his parents and three younger sisters. He has two daughters, eight and nine years old, and he gets no greater enjoyment in life than spending time with them and raising them to be happy, healthy, and compassionate. David and his daughters have one dog (Yorkshire Terrier) and two goldfish. In his free time David enjoys reading, gardening, golfing, and computer games.